Dubai [United Arab Emirates], Jan1(ANI): The capital of United Arab Emirates (UAE) welcomed New Year 2019 with a magnificent display of fireworks at the Burj Khalifa. 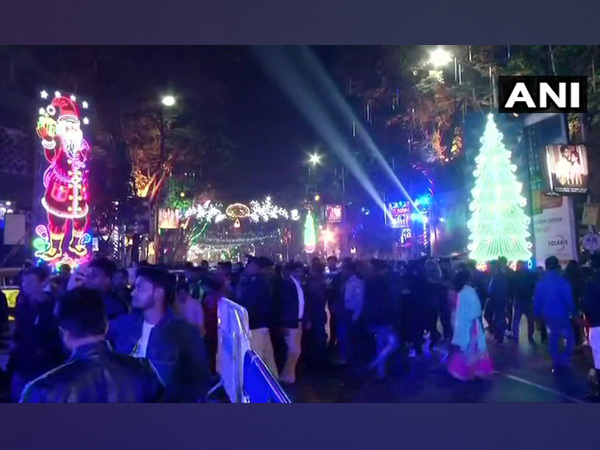 New Delhi [India] Jan 1 (ANI): As the clock struck midnight on the last day of the year, people across the country bid a goodbye to 2018 and welcomed 2019 with joy and fervor. 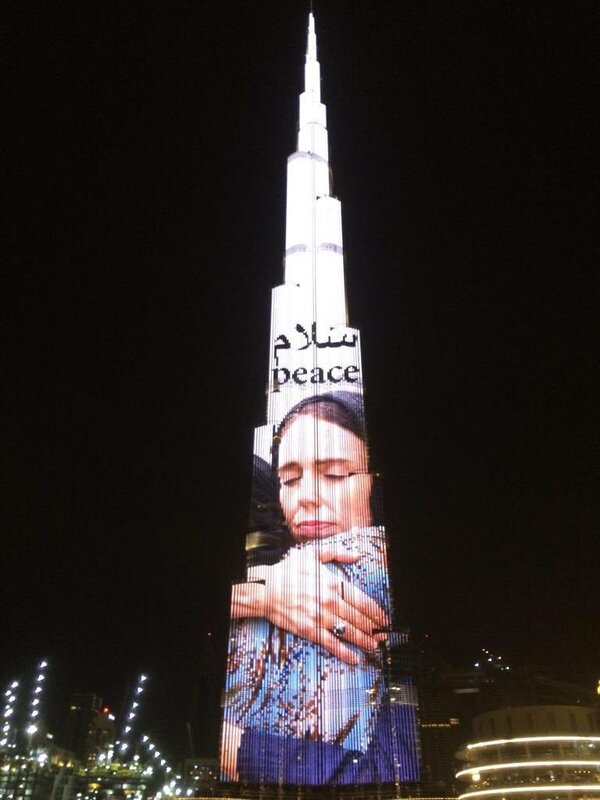 Dubai [United Arab Emirates], Oct 03 (ANI): World's tallest building Burj Khalifa in Dubai was lit up with the picture and philosophy of Mahatma Gandhi on the occasion of his birth anniversary on October 2. New Delhi [India], May 5 (ANI) : India have been clubbed with hosts United Arab Emirates, Thailand and Bahrain in Group A of the AFC Asian Cup UAE 2019, the official draw for which was held at the Armani Hotel Ballroom at the iconic Burj Khalifa in Dubai on Friday. Hyderabad (Telangana) [India], Mar. 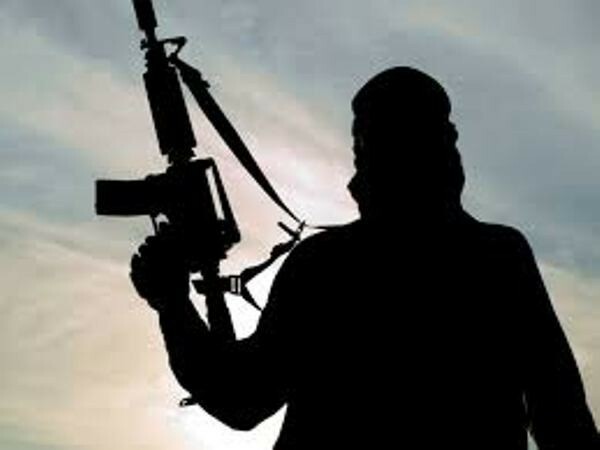 16 (ANI): Hyderabad Police has arrested a notorious inter-state dacoit gang leader in connection with the Charminar robbery case. Dubai [UAE] Feb. 10 (ANI): The United Arab Emirates (UAE) has lit its iconic buildings from Friday night ahead of Prime Minister Narendra Modi's visit. Bijapur (Chhattishgarh) [India], Jan 7 (ANI): Two District Reserve Guard (DRG) jawans and two civilian women were injured in three separate IED blasts carried out by Naxals in Chhattisgarh on Sunday, Deputy Inspector General (DIG) of Police Sundarraj P informed. Dubai [UAE], Jan 5 (ANI): A floating house reportedly sank near the popular Burj Al Arab hotel in Dubai on Friday. New Delhi [India], October 27 (ANI): A new poster for the highly anticipated movie '2.0' is here and it will definitely set your hearts on fire. Abu Dhabi [UAE], Sept 25 (ANI): The world's former heaviest woman Eman Abdul Atti passed away on Monday due to complications the underlying comorbid conditions, including heart disease and kidney dysfunction.